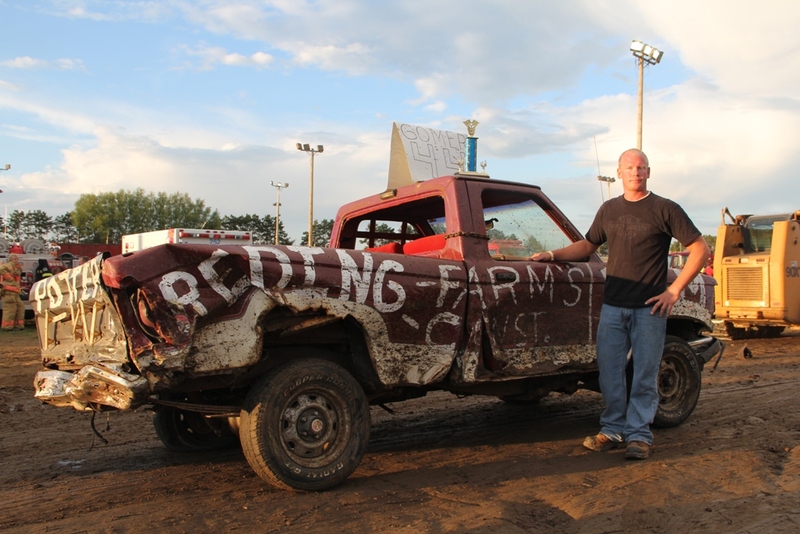 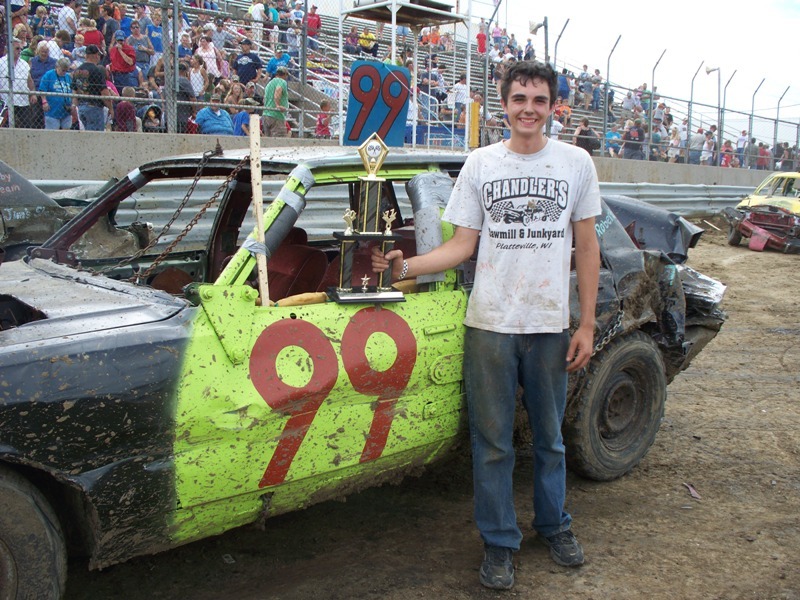 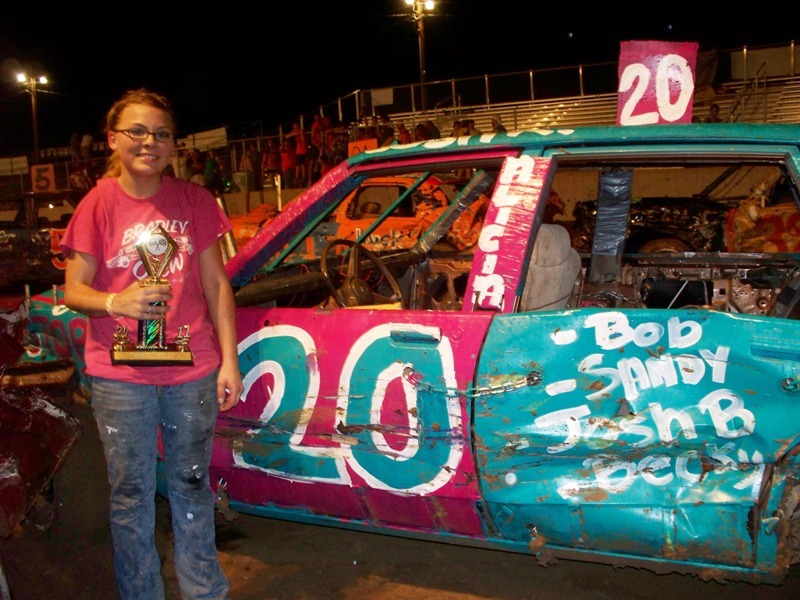 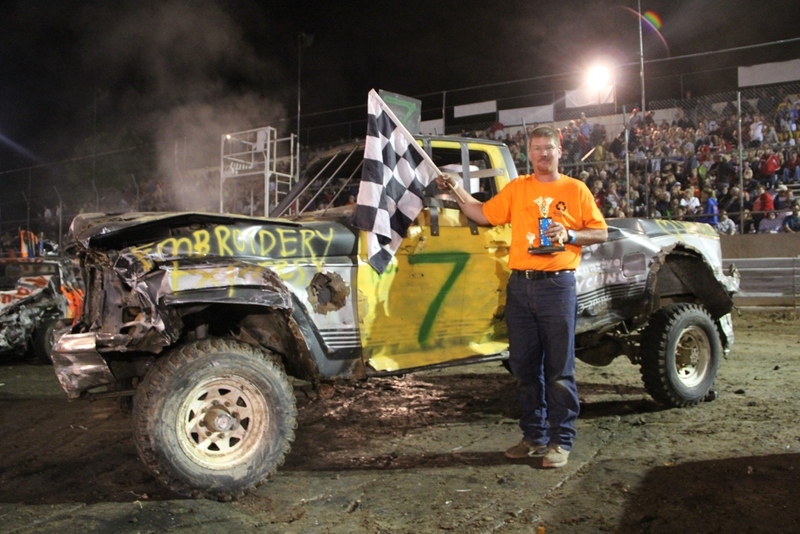 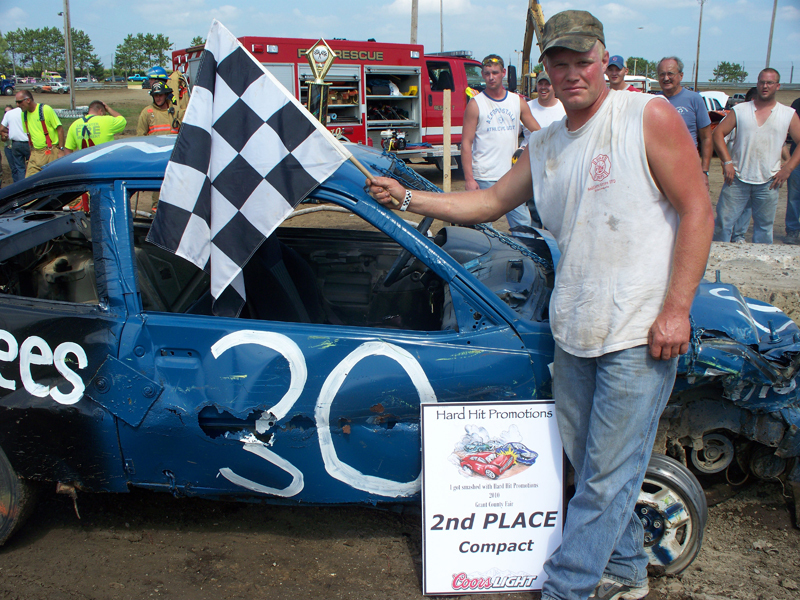 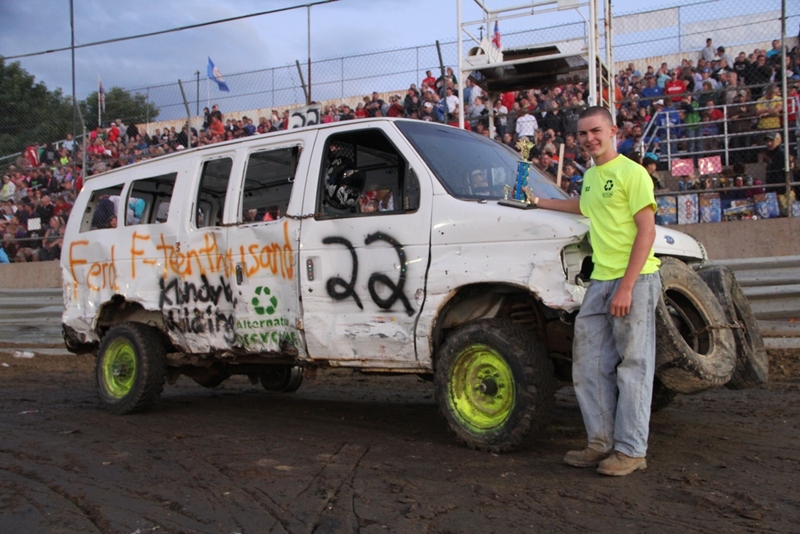 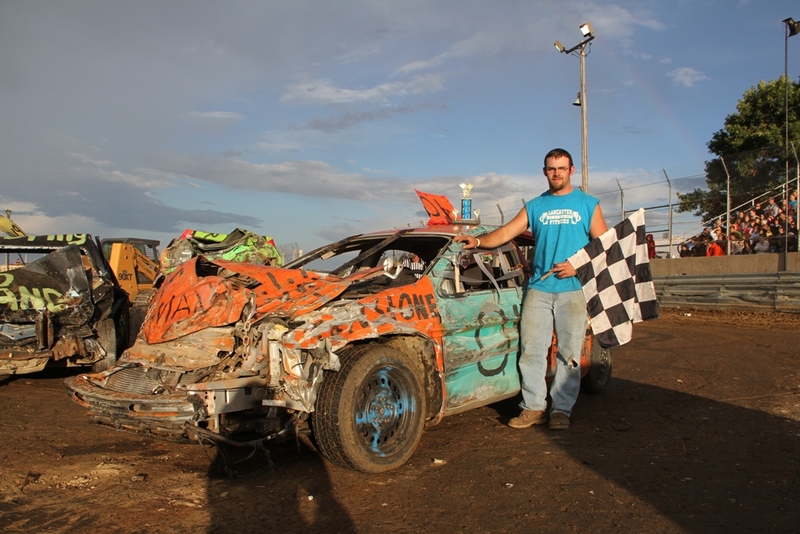 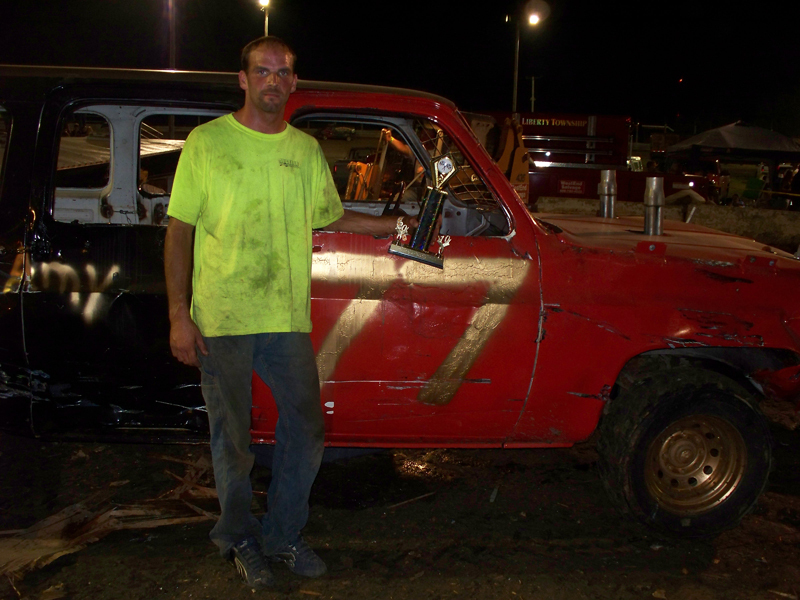 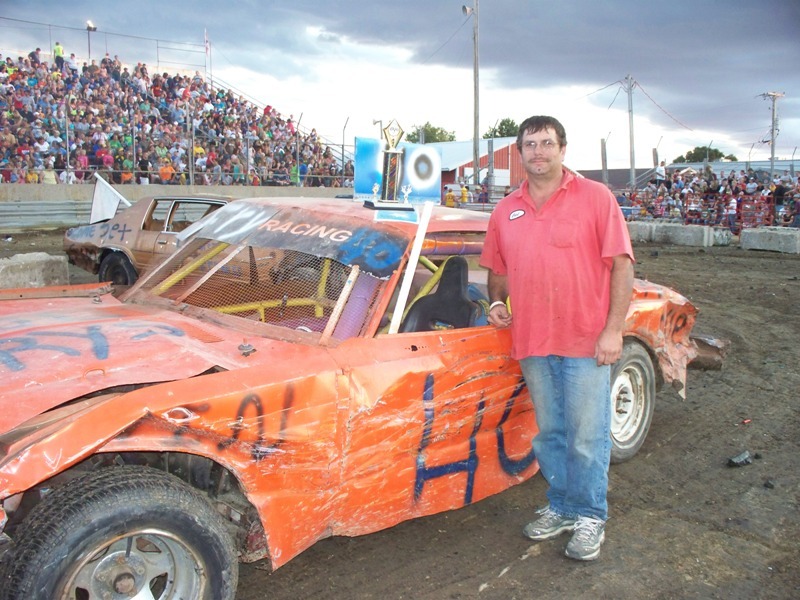 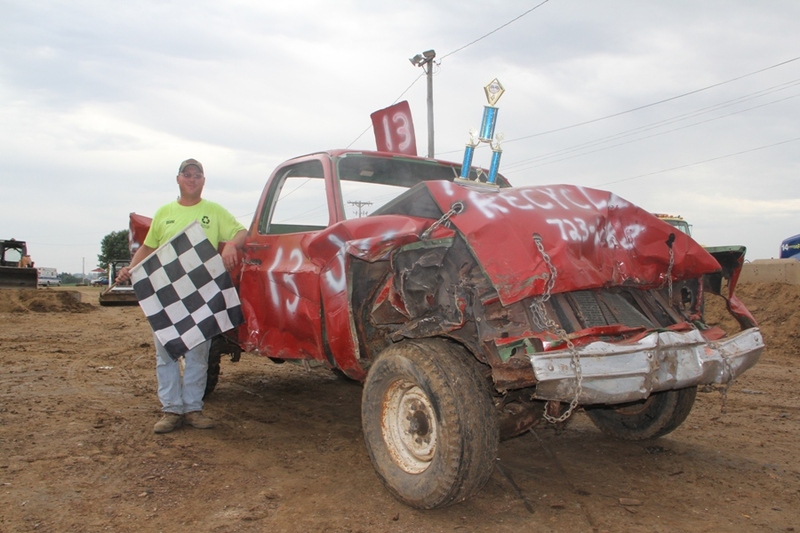 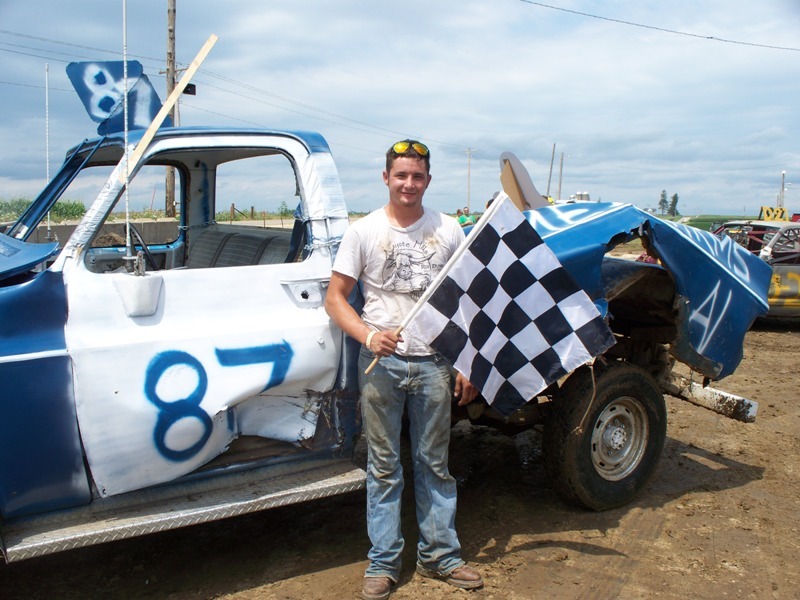 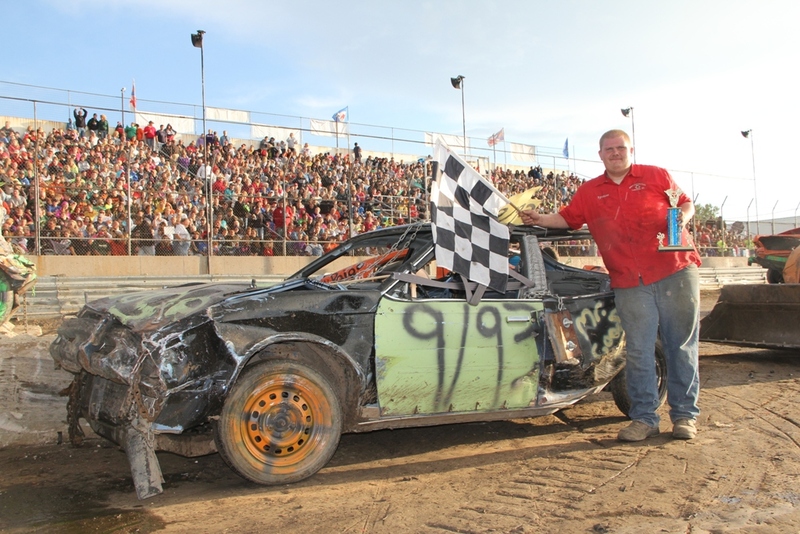 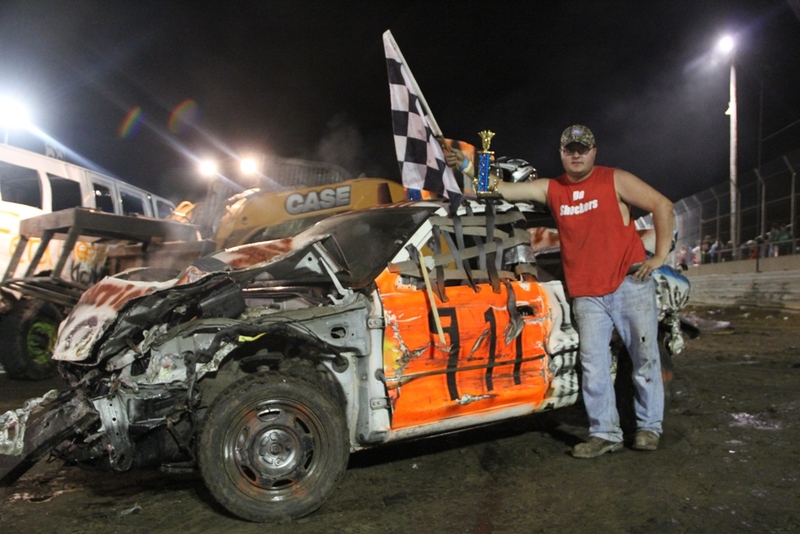 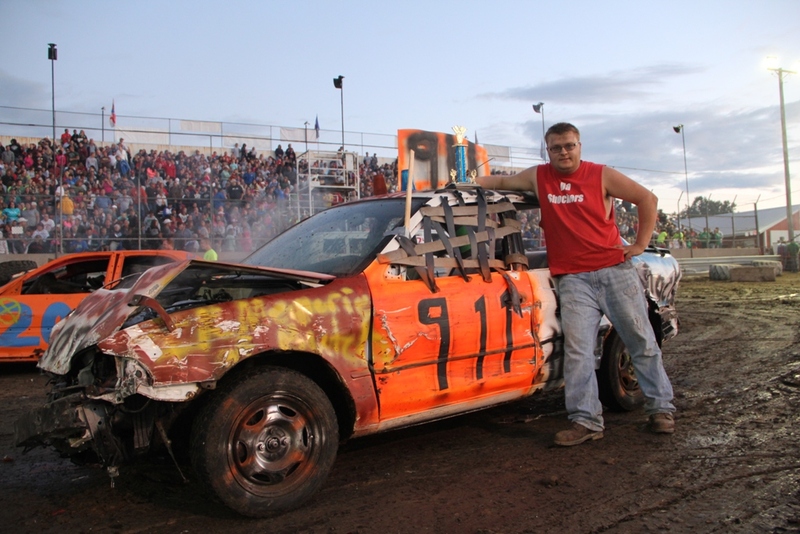 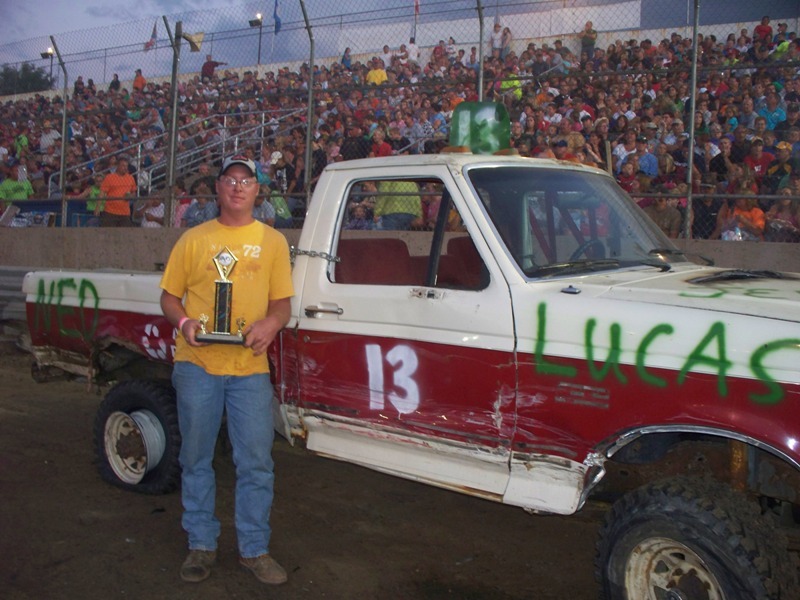 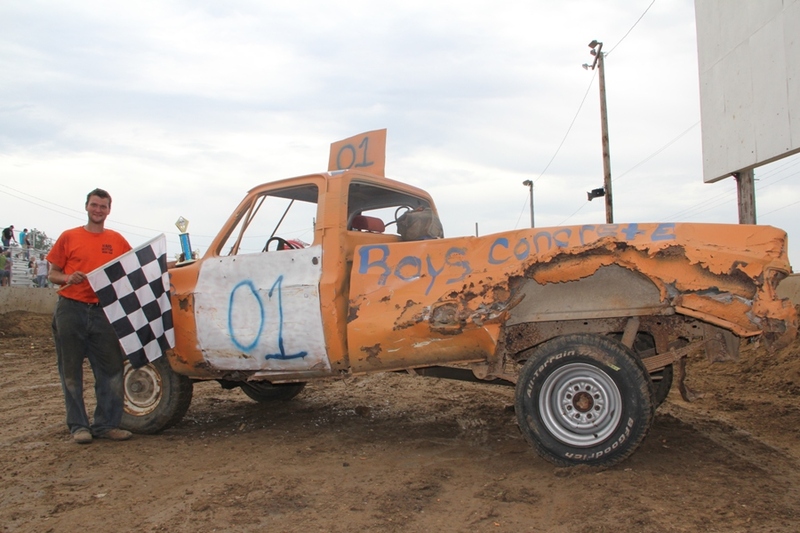 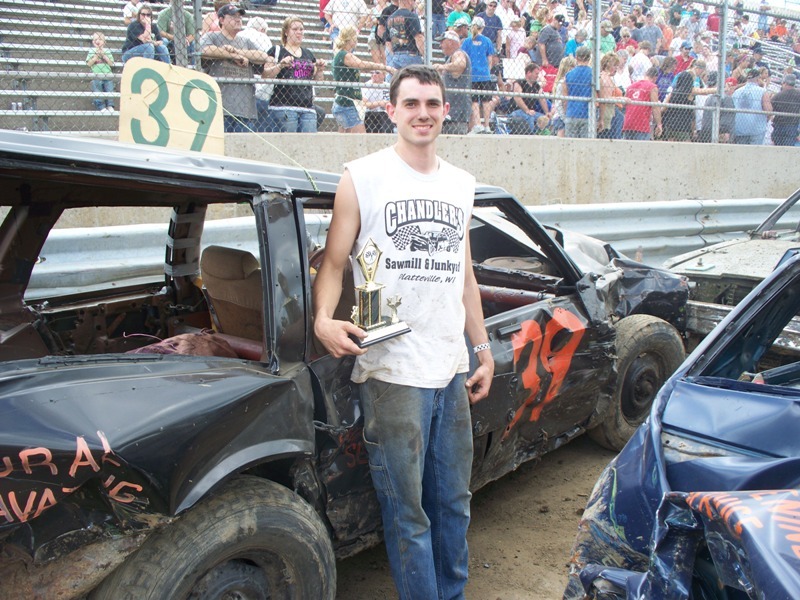 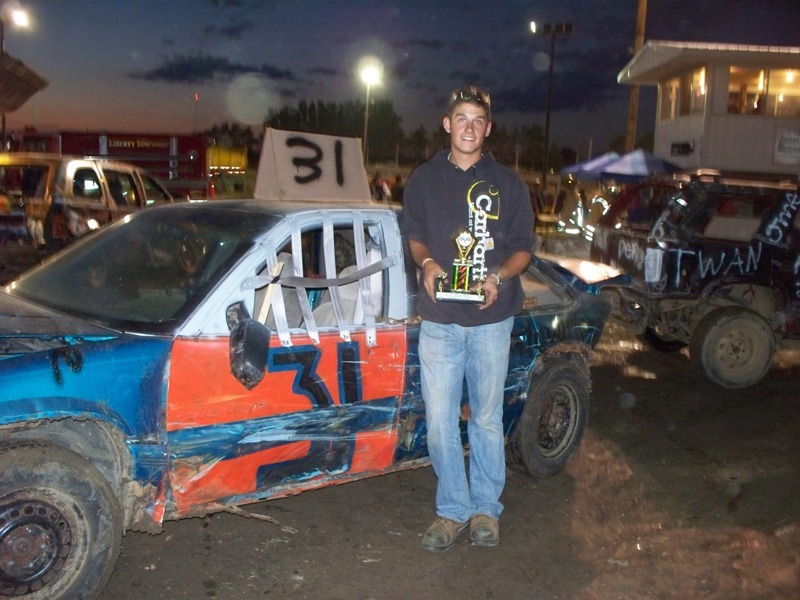 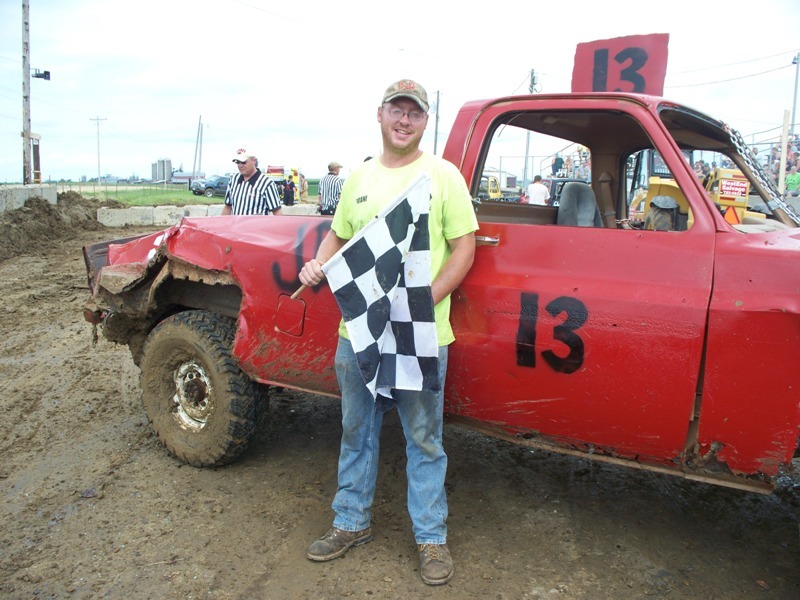 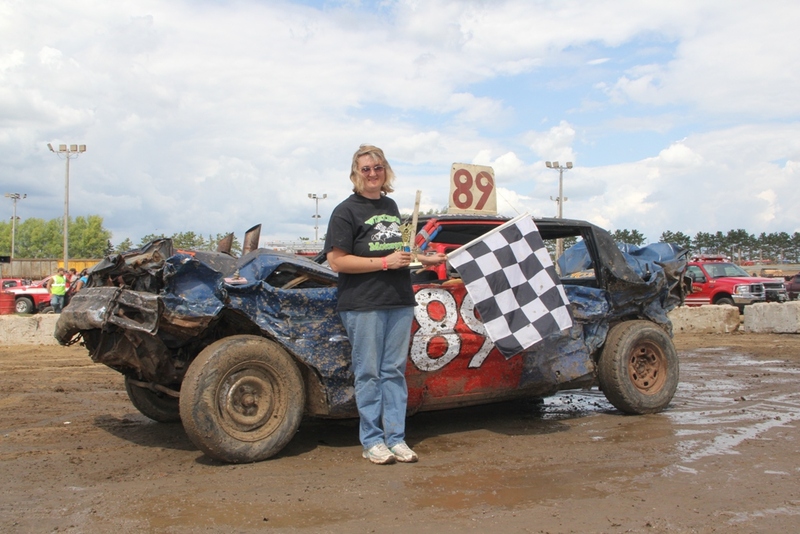 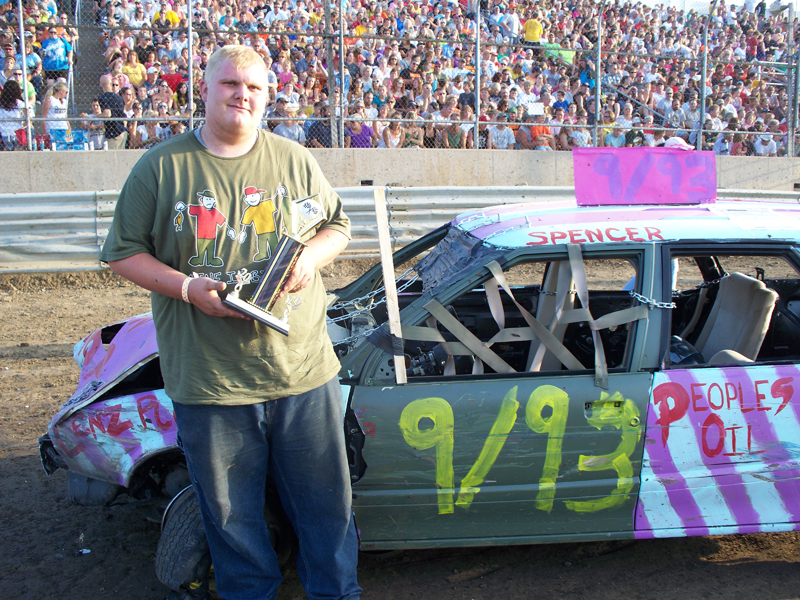 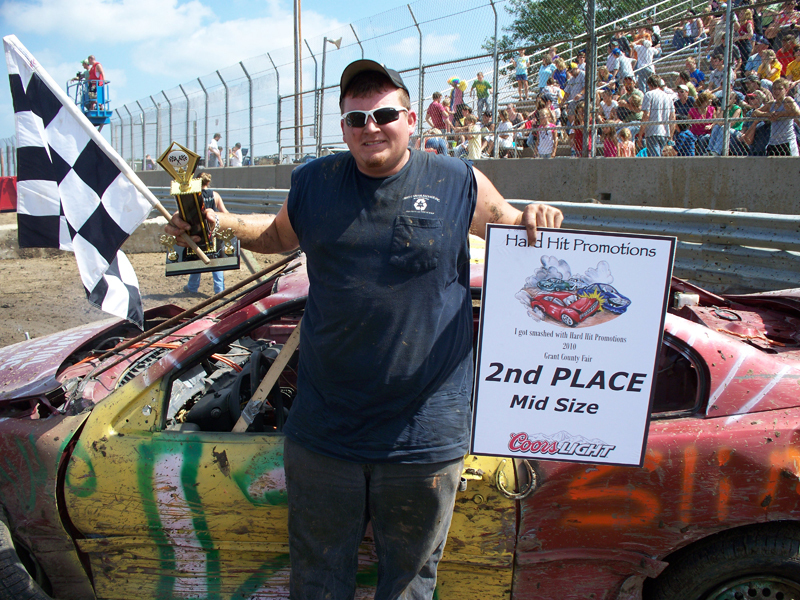 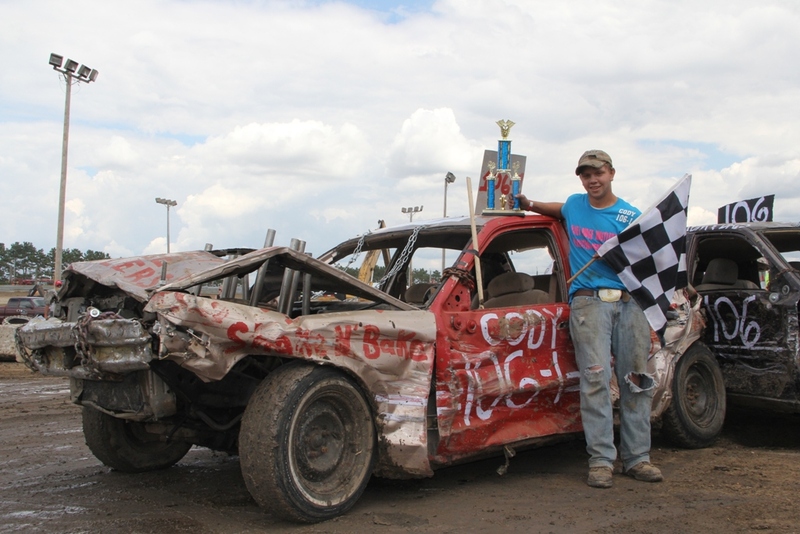 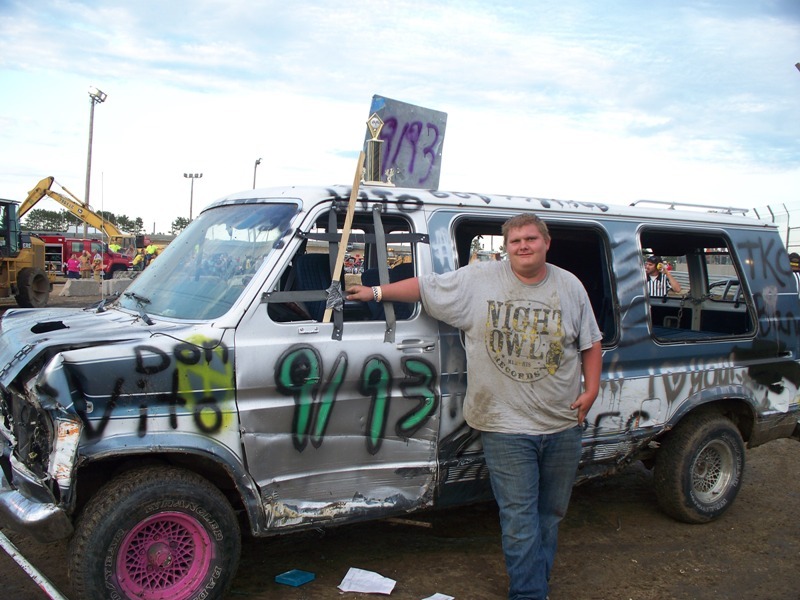 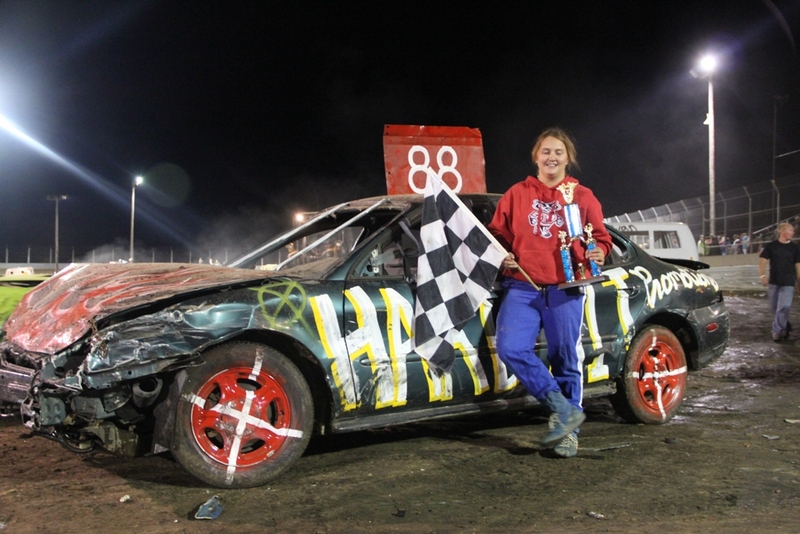 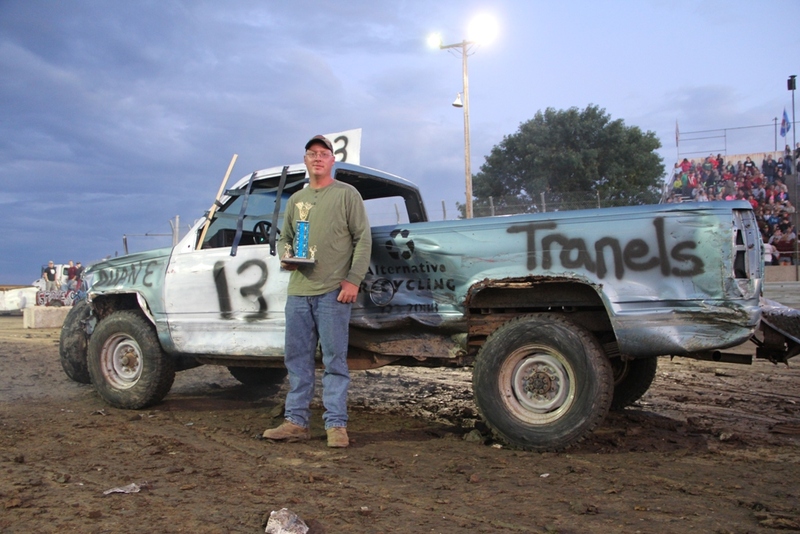 2012 Grant County Fair Results - (Click for More Pictures!) 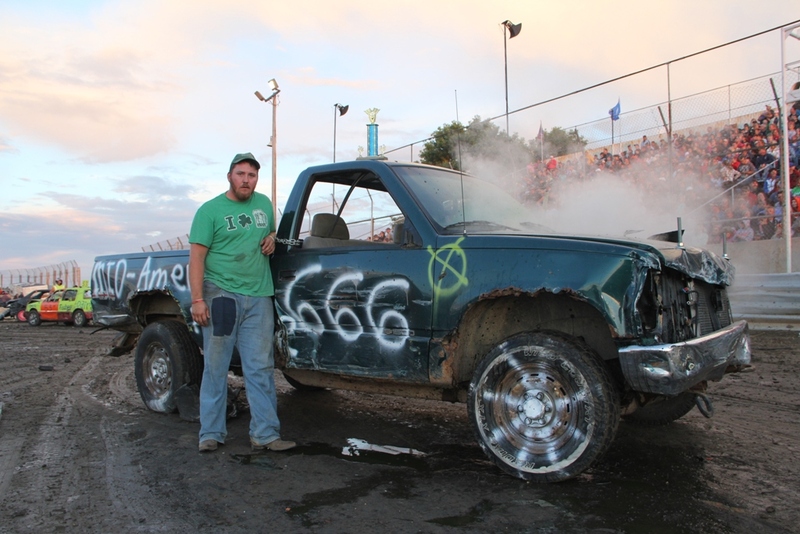 Click for 2012 Grant County Fair – Candid! 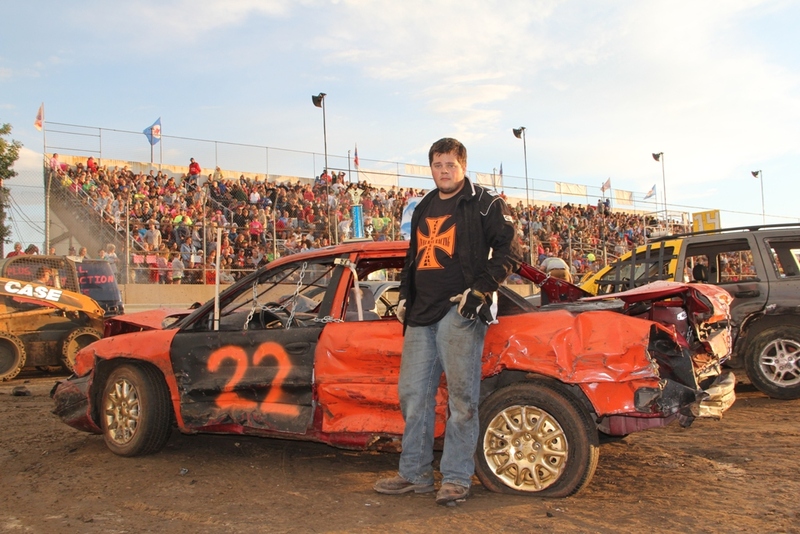 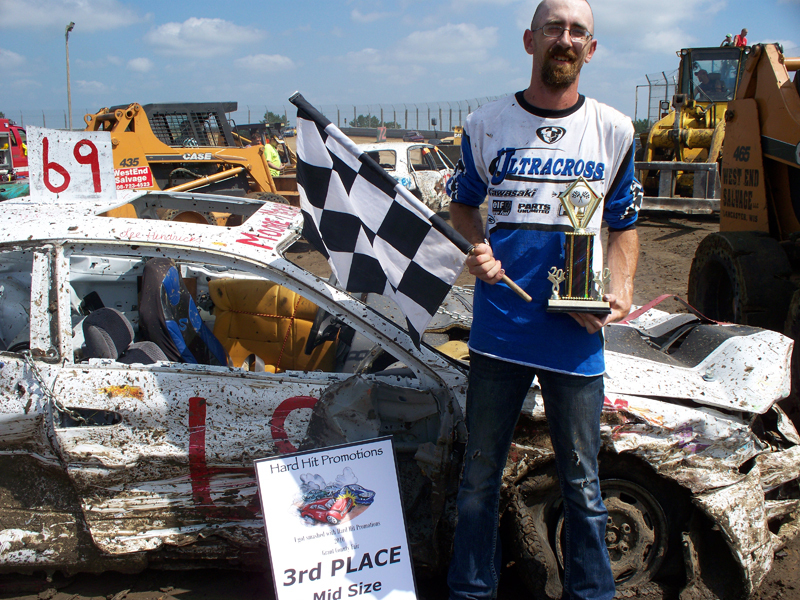 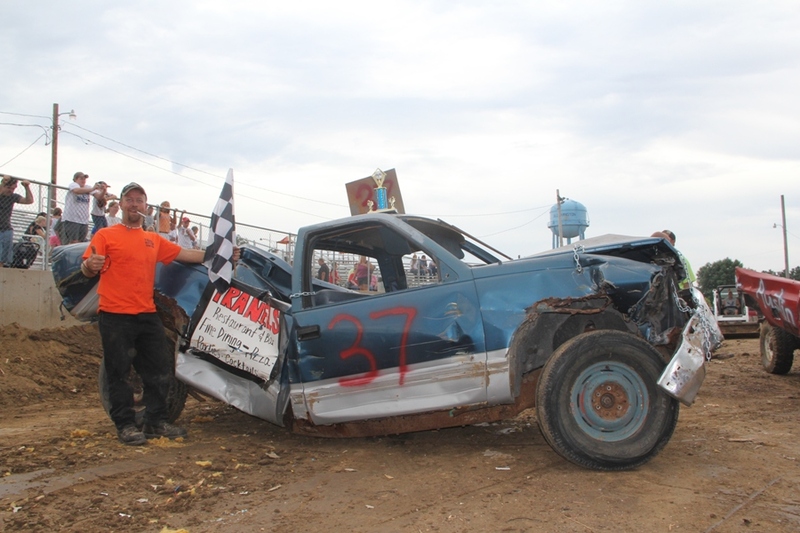 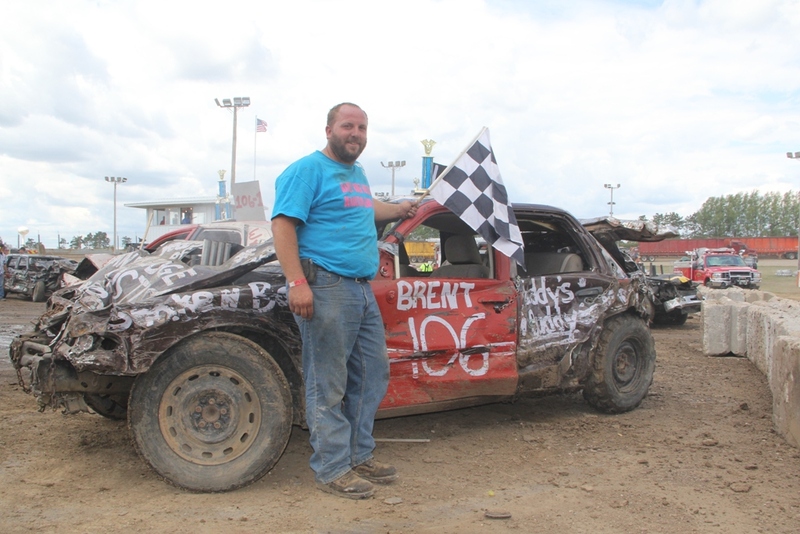 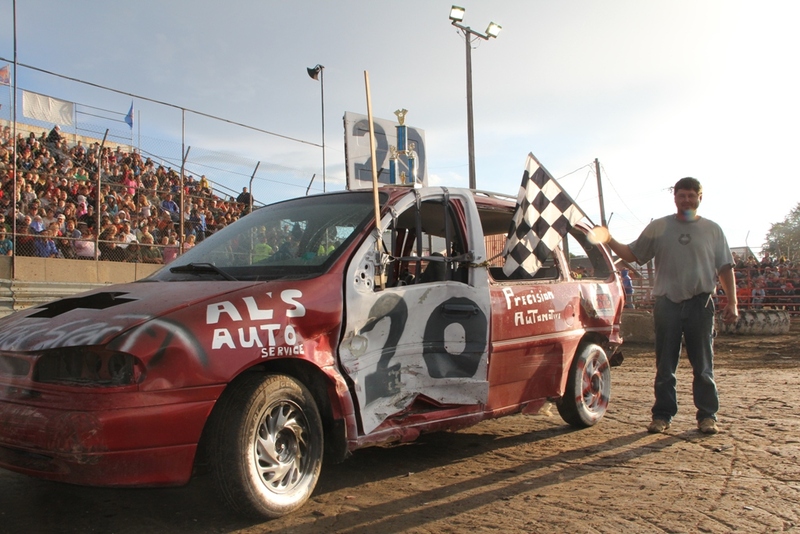 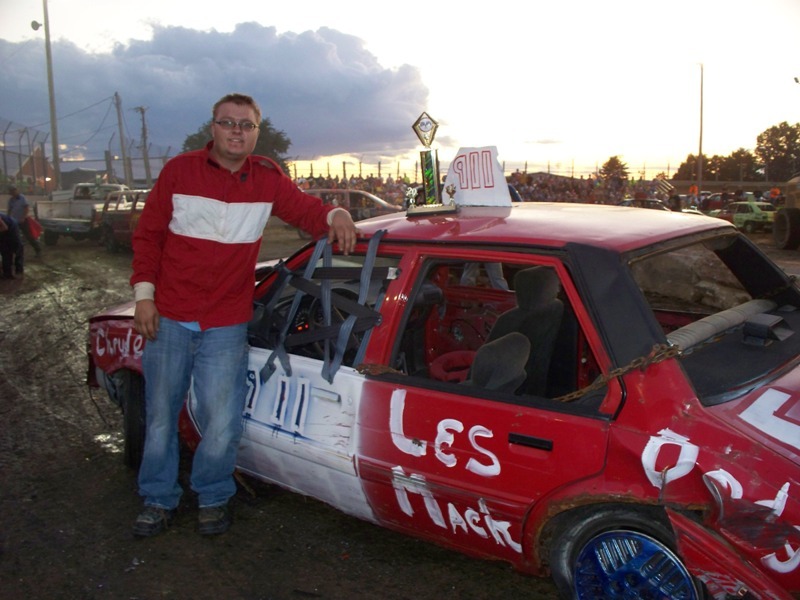 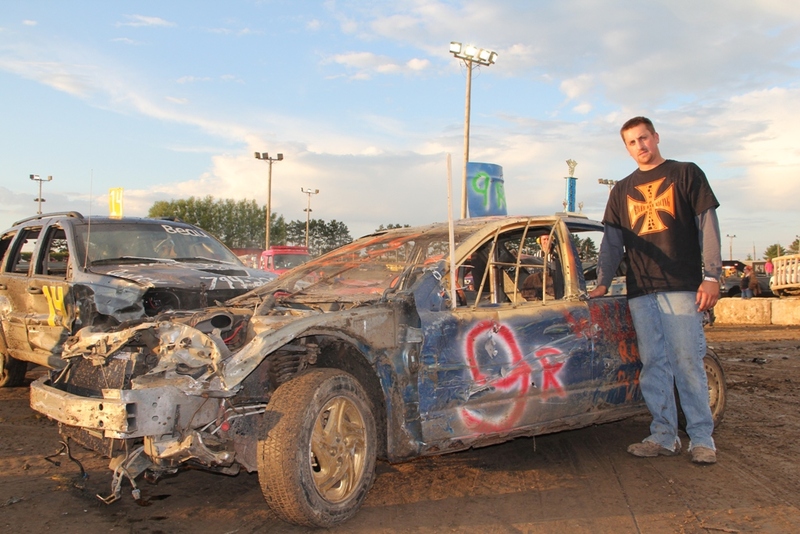 2012 Blakes Prairie Fair Results - (Click for More Pictures!) 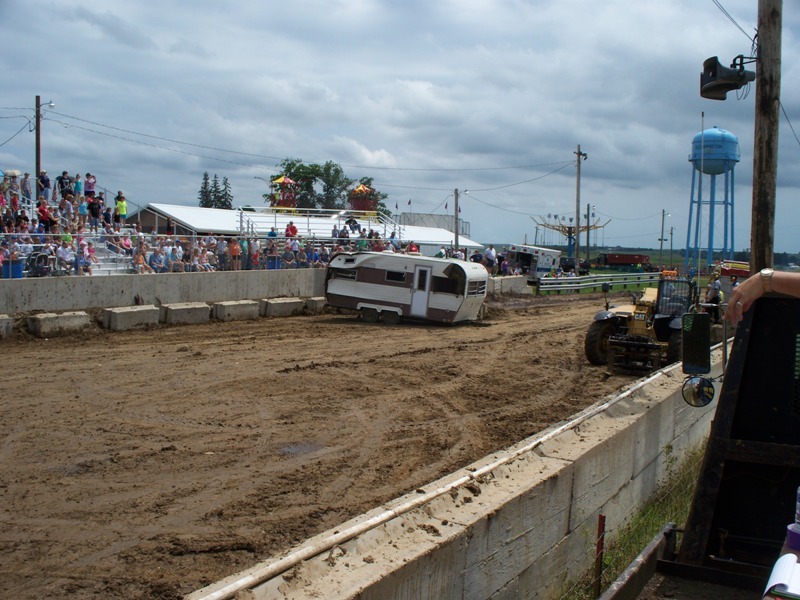 Click for 2012 Blakes Prairie Fair – Candid! 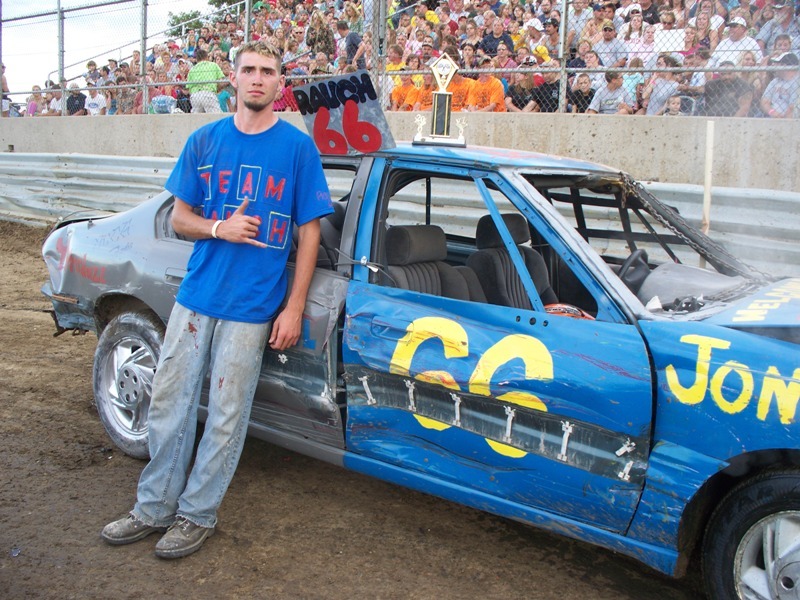 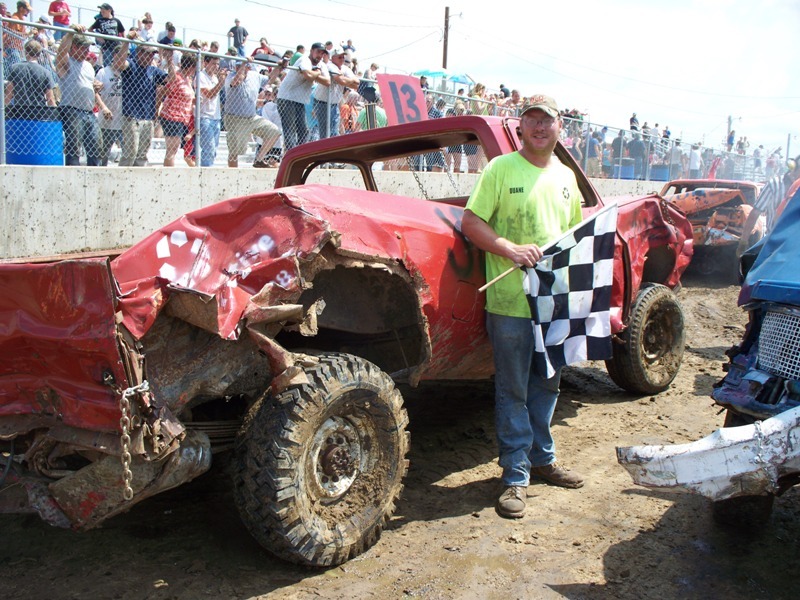 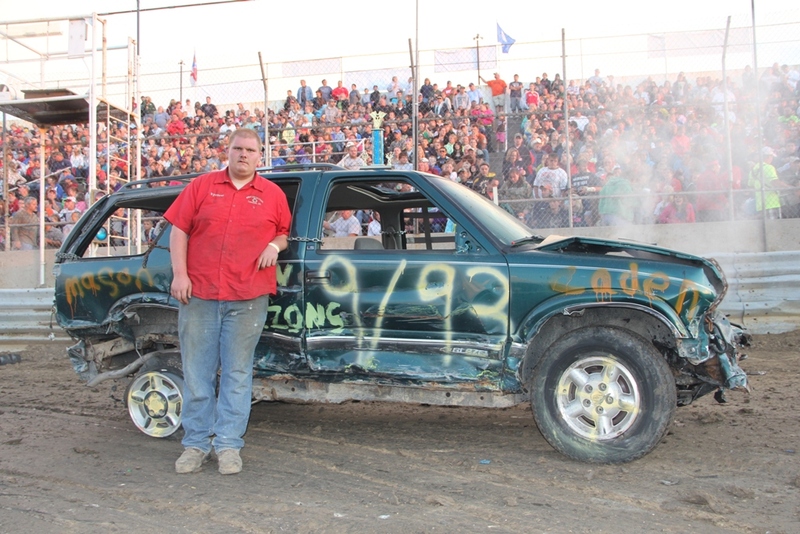 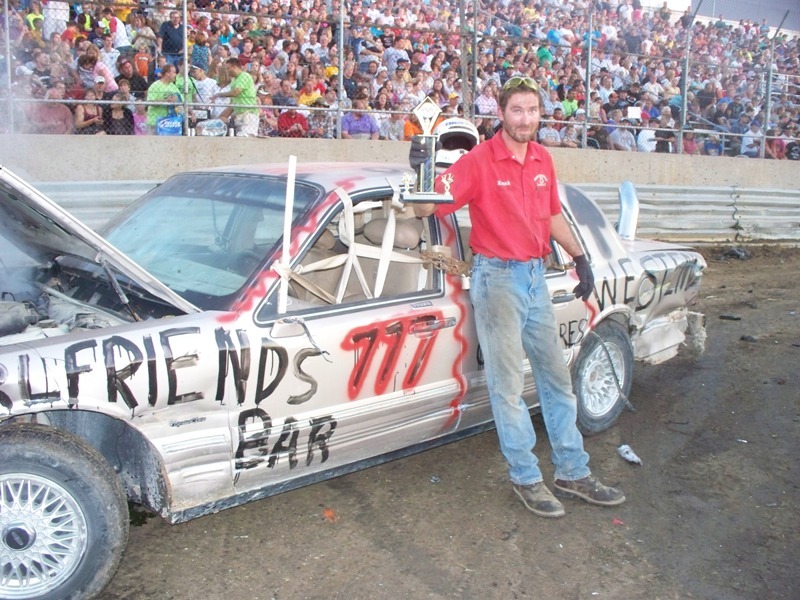 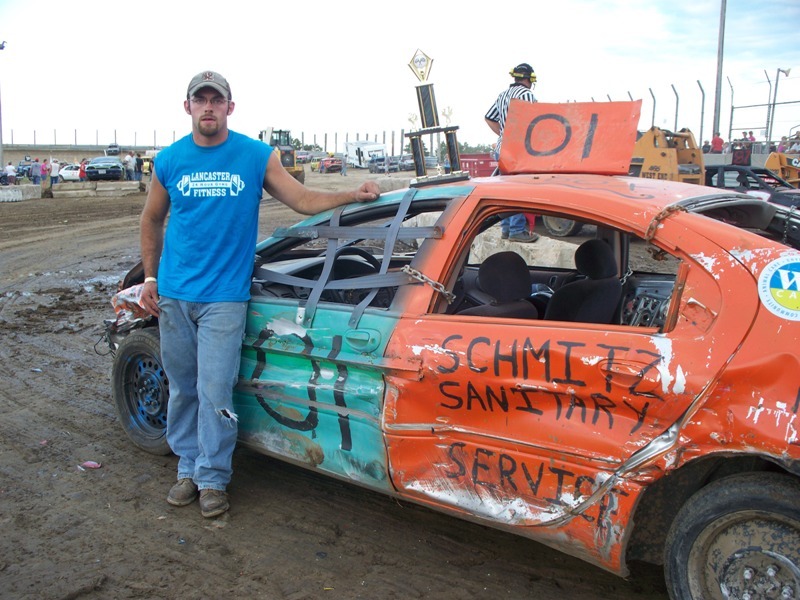 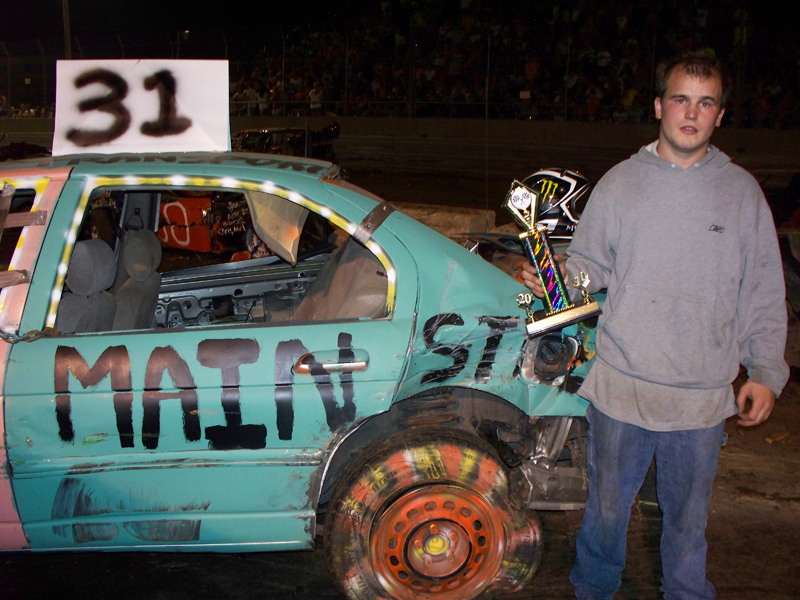 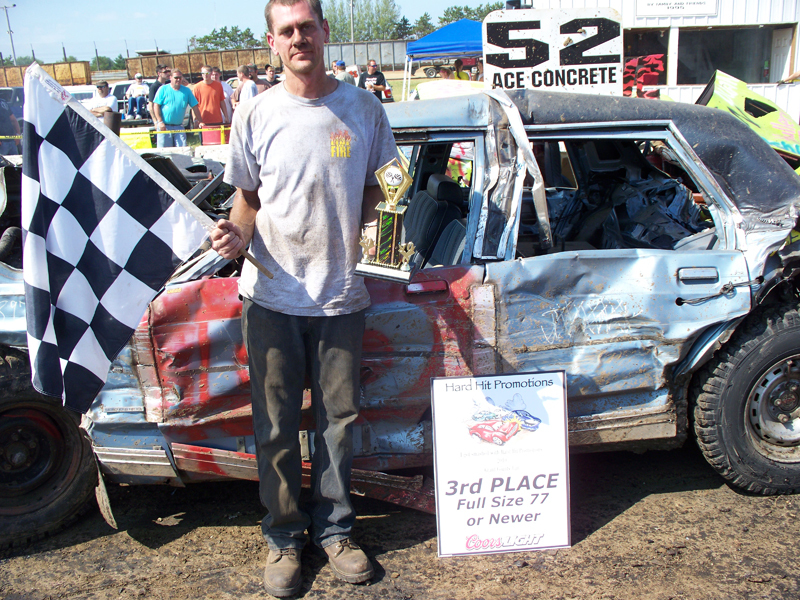 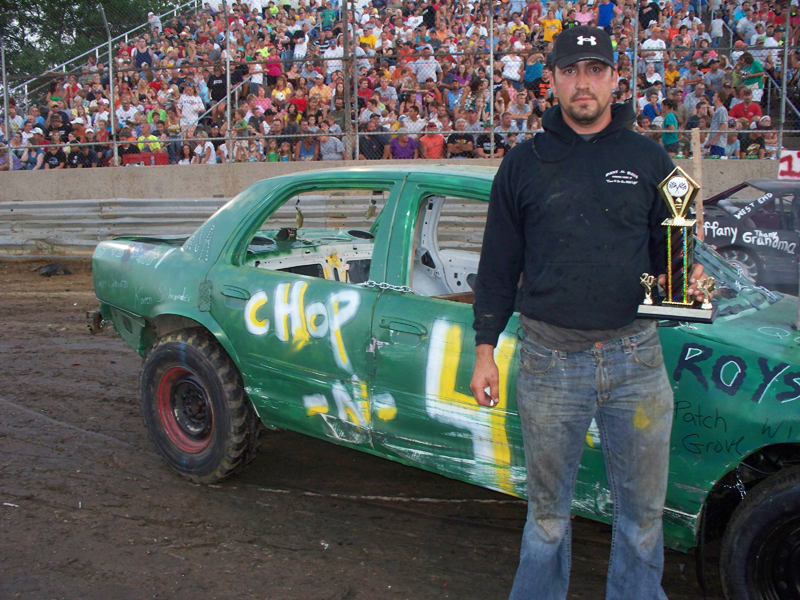 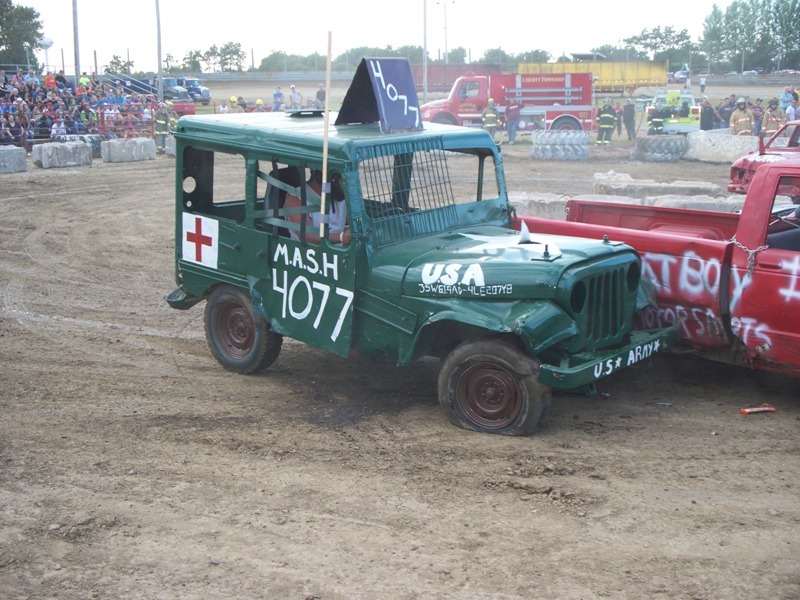 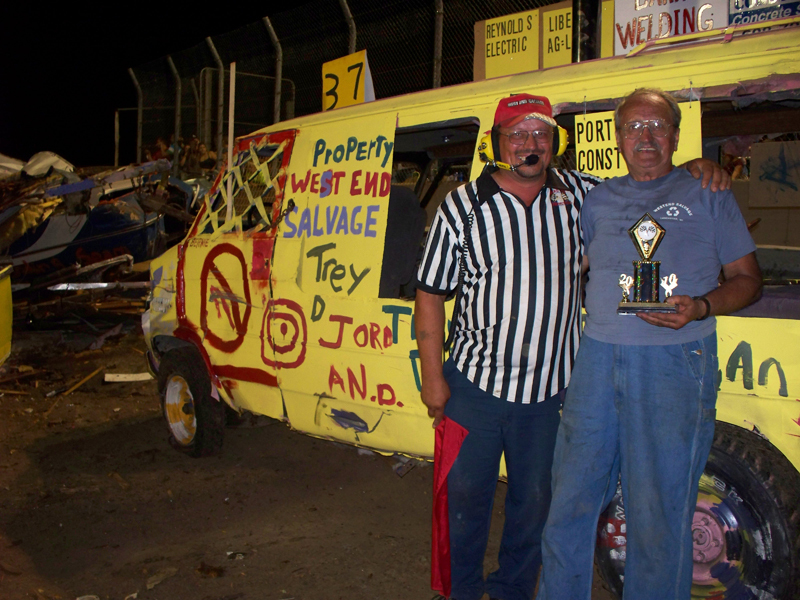 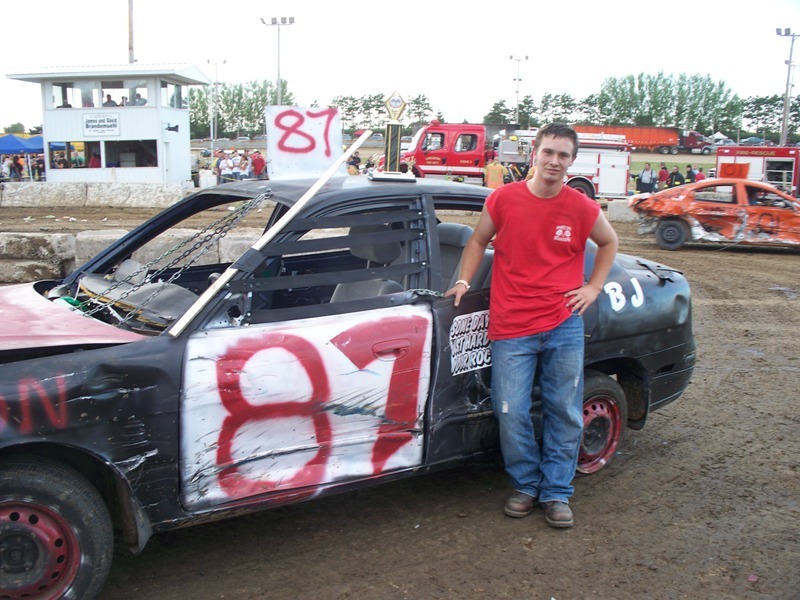 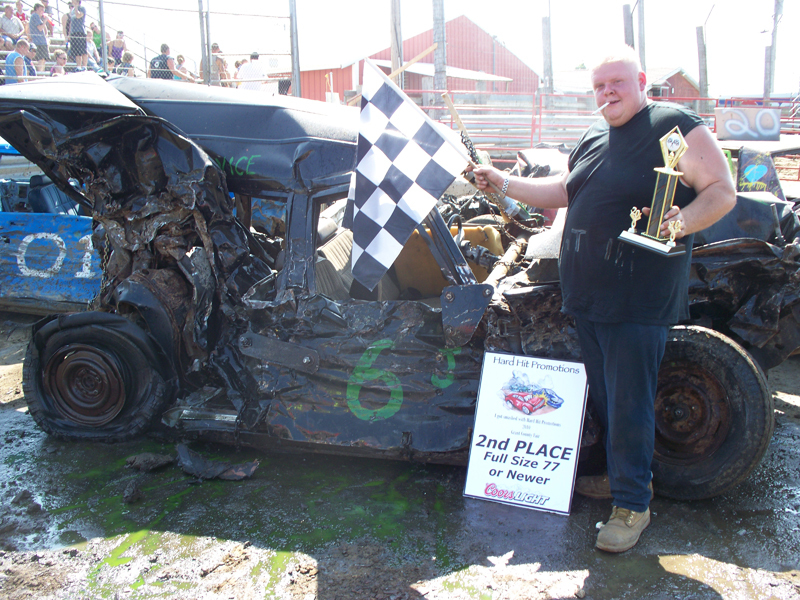 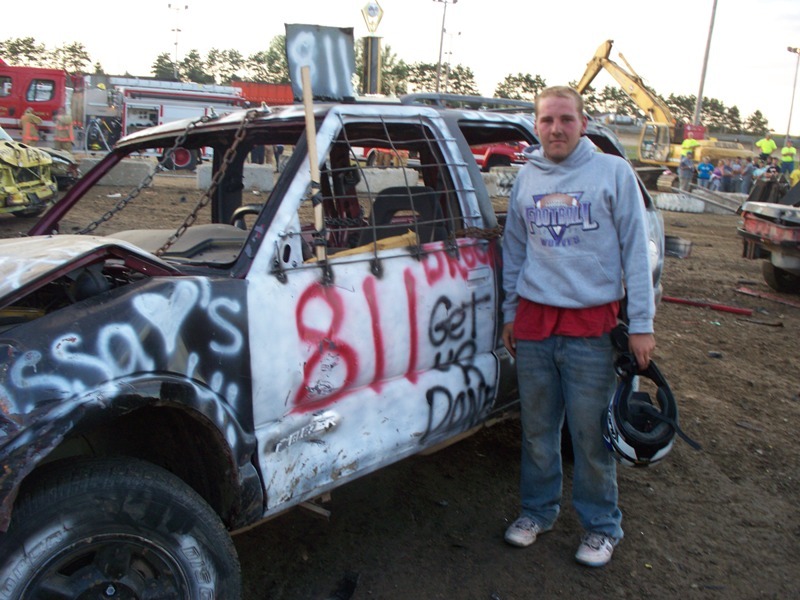 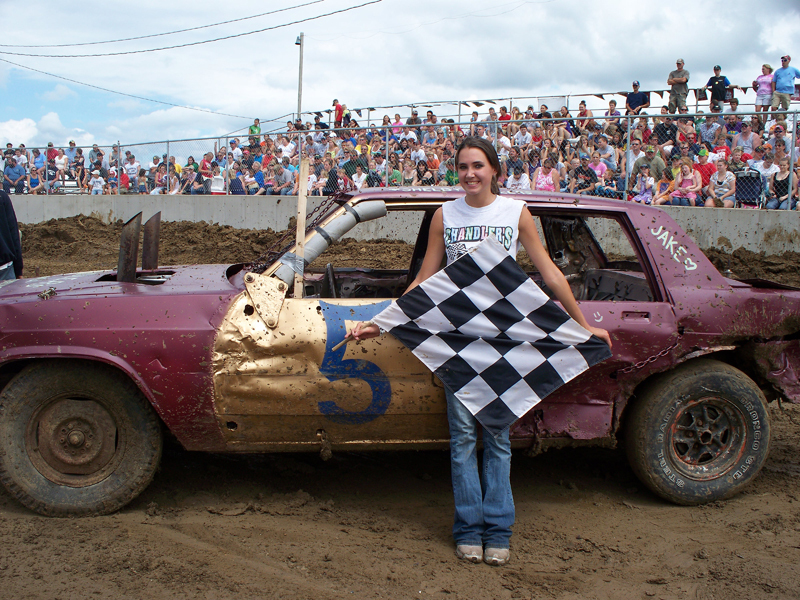 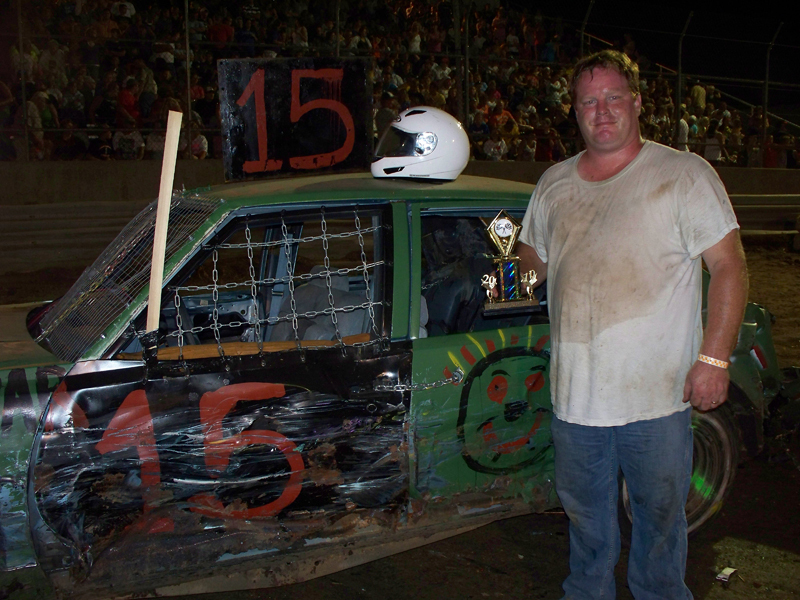 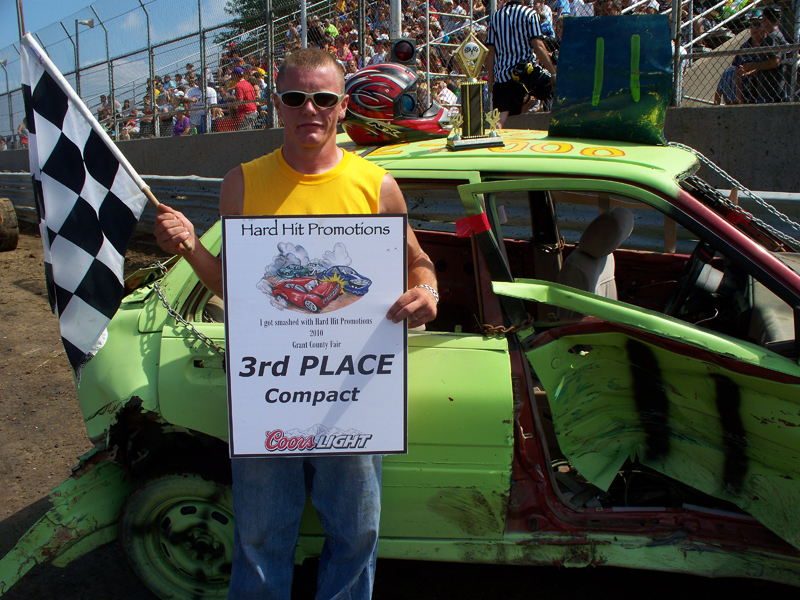 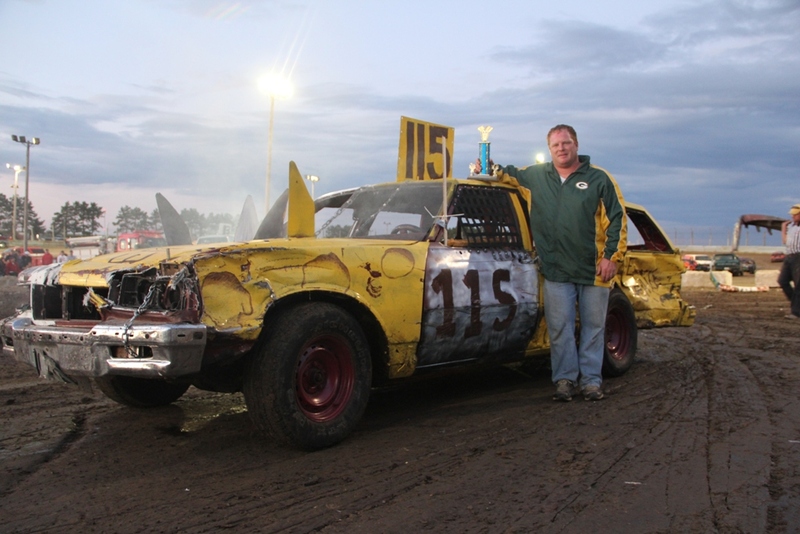 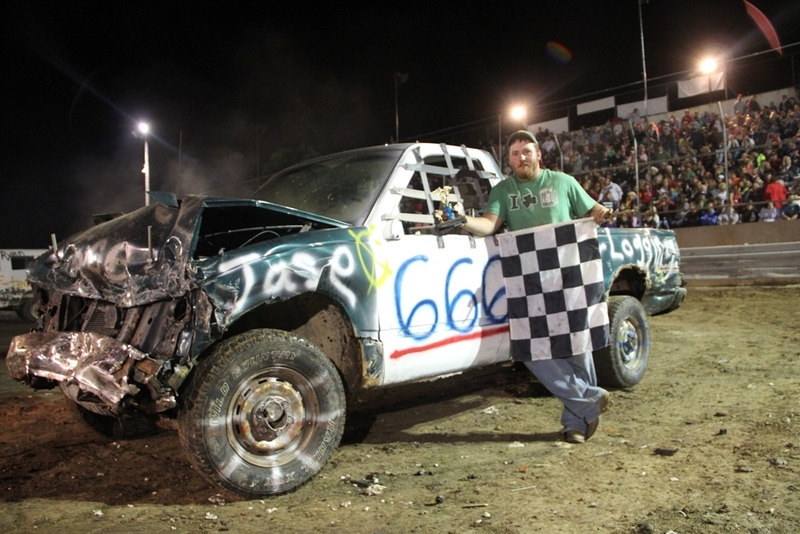 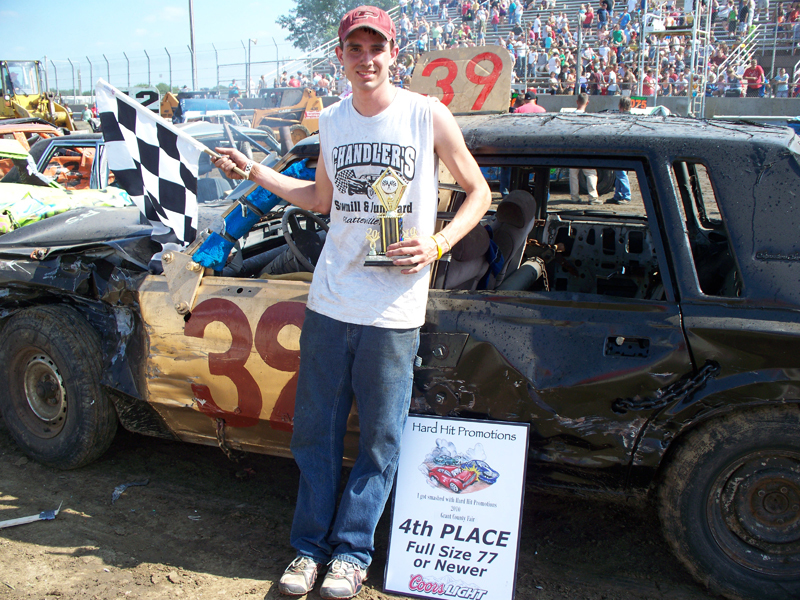 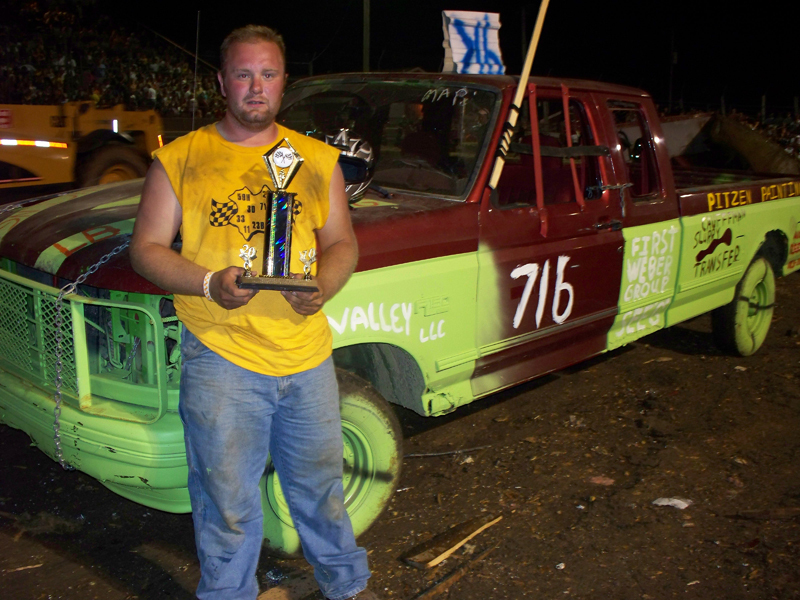 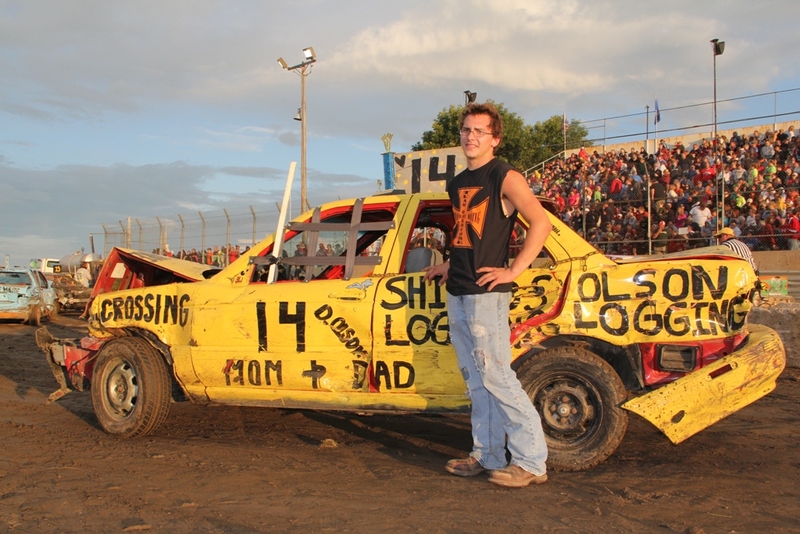 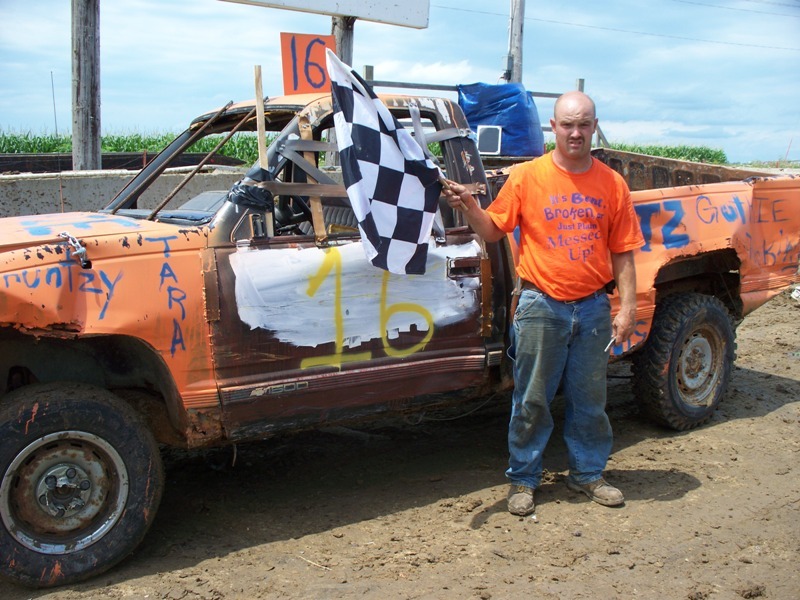 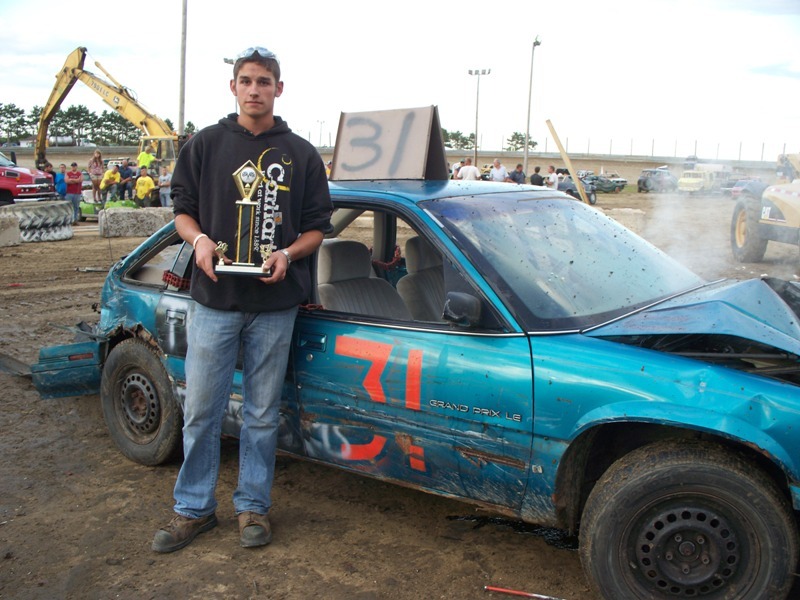 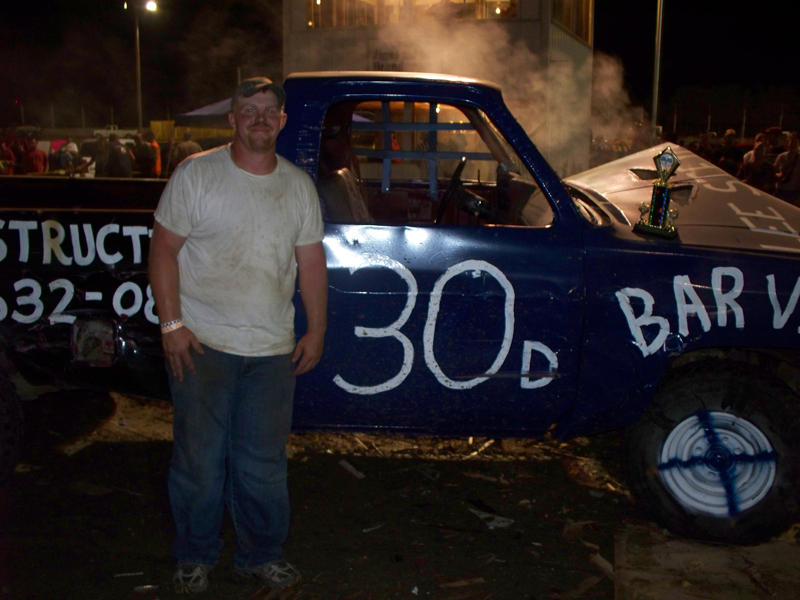 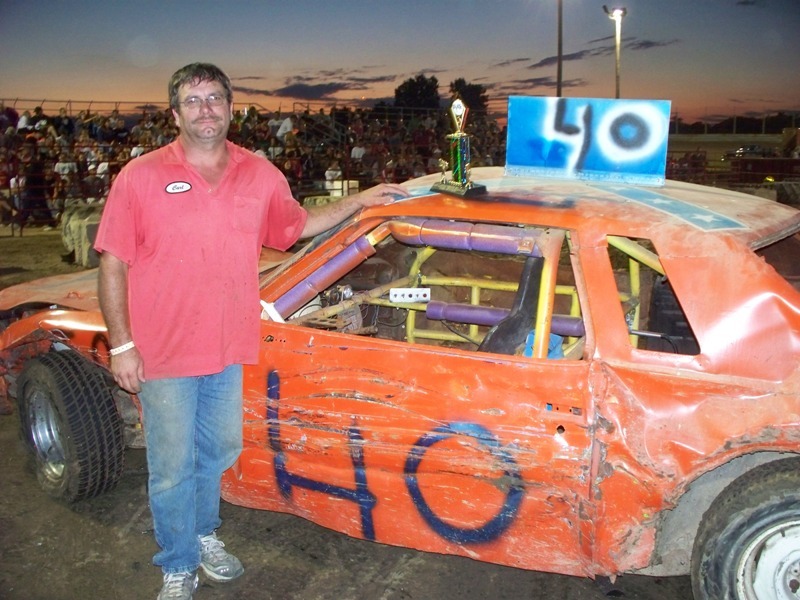 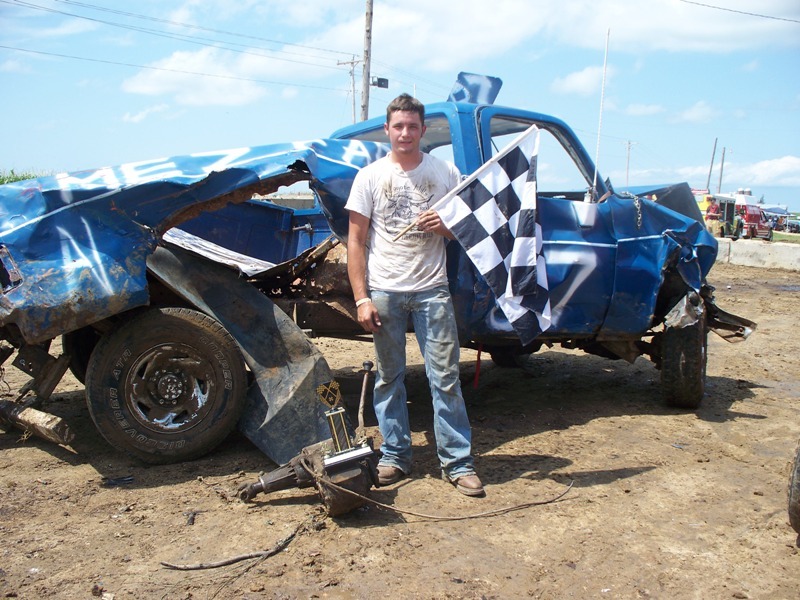 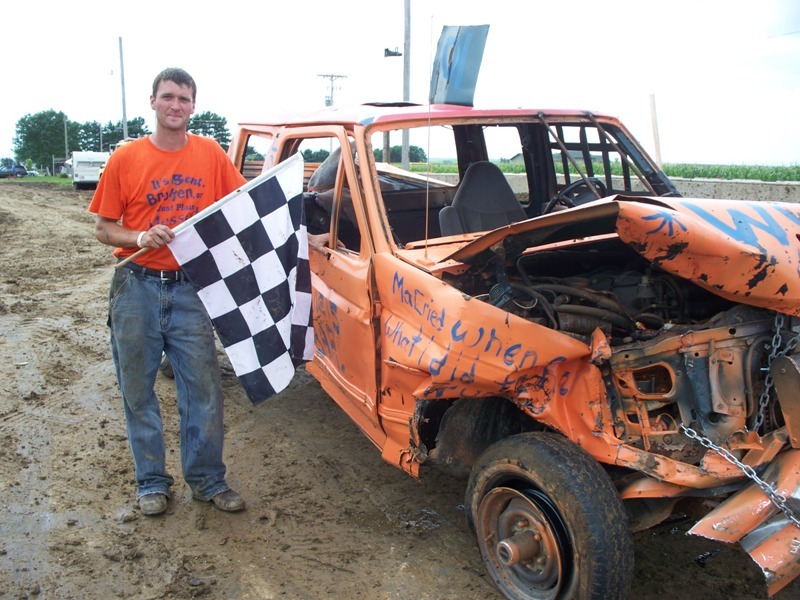 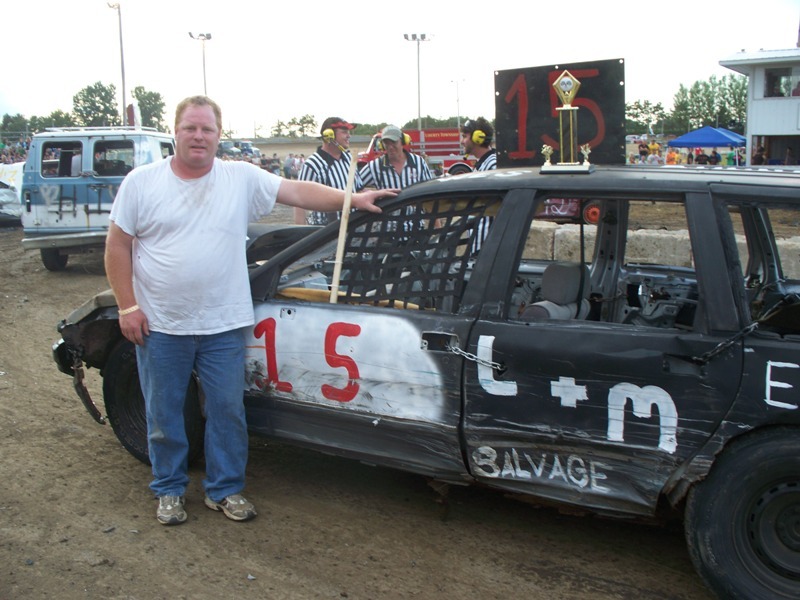 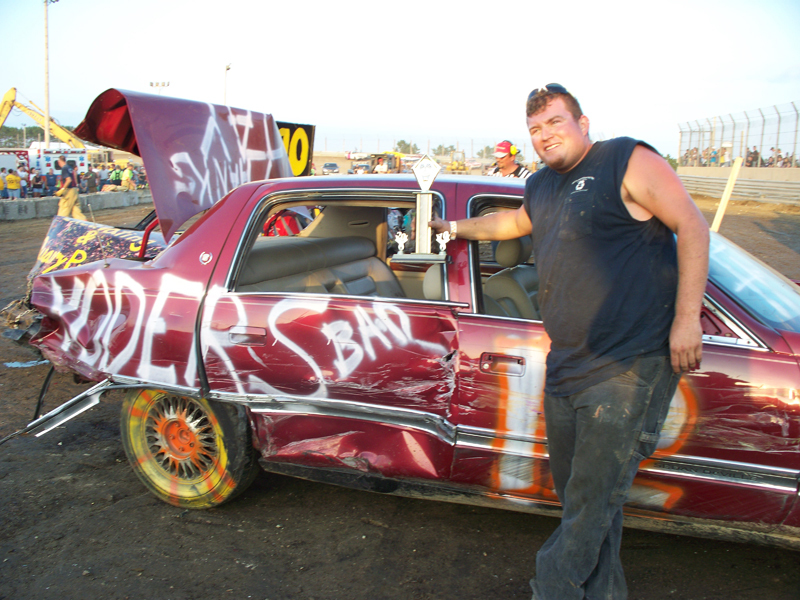 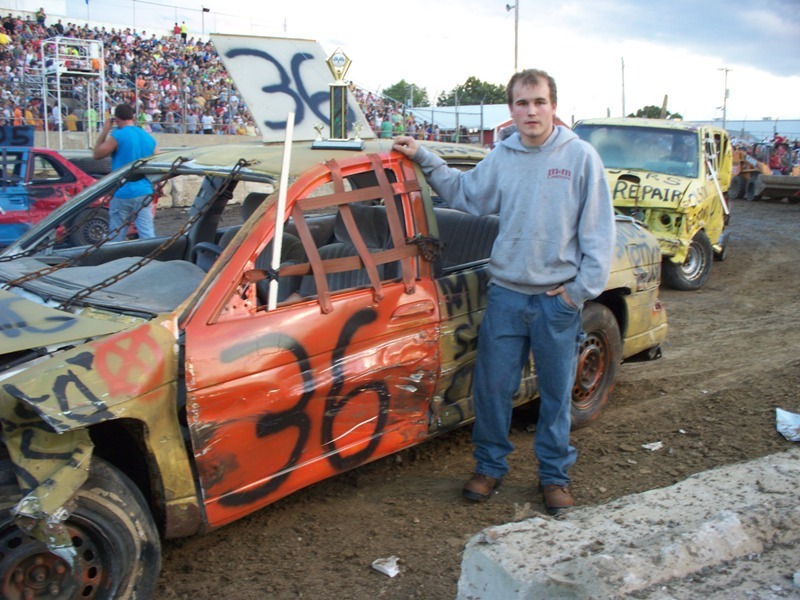 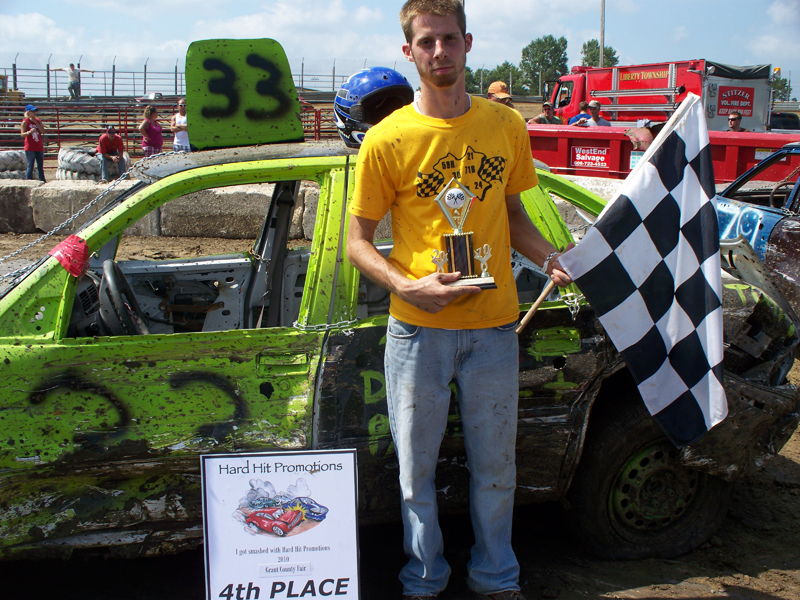 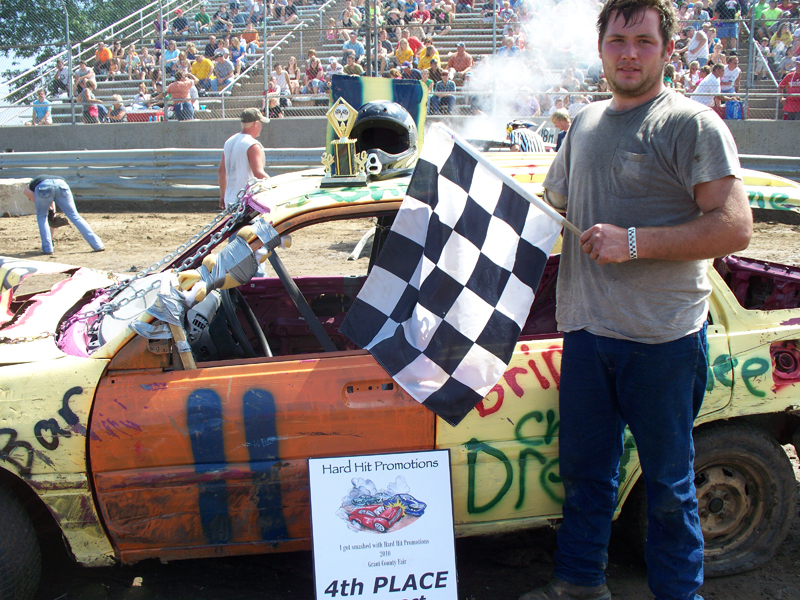 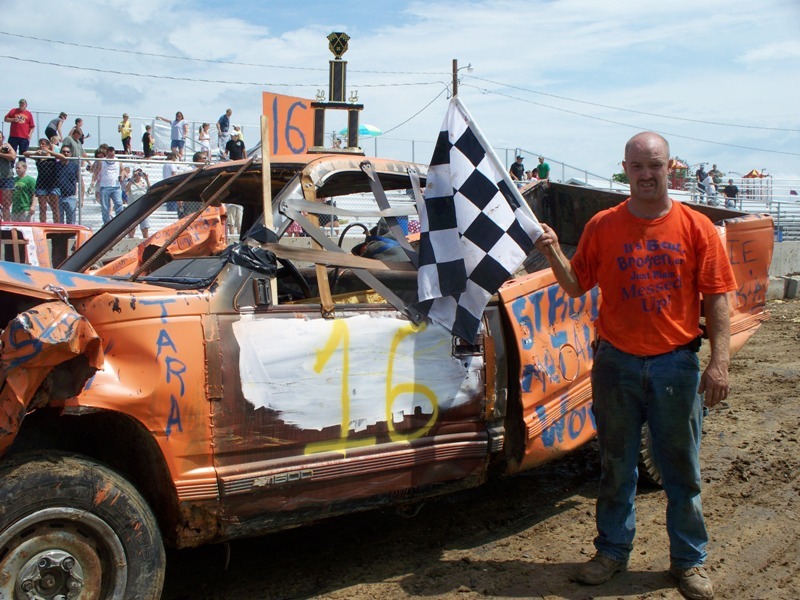 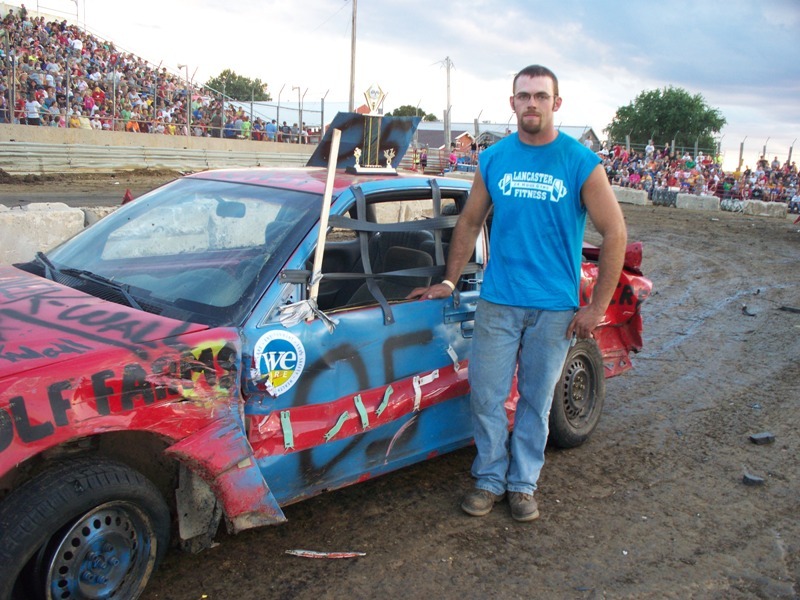 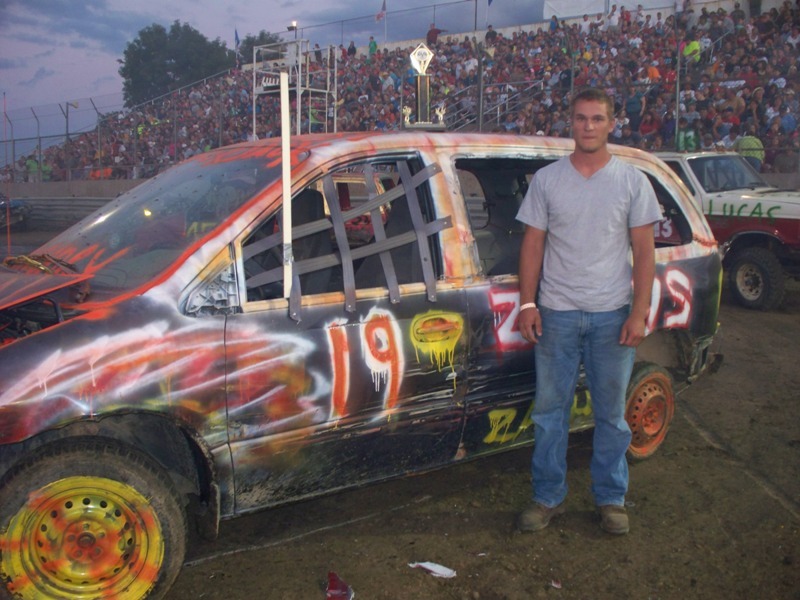 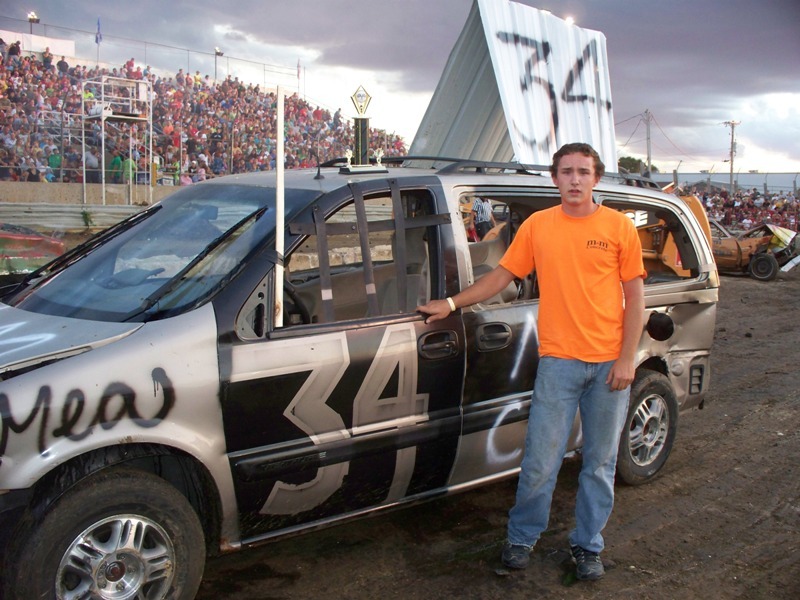 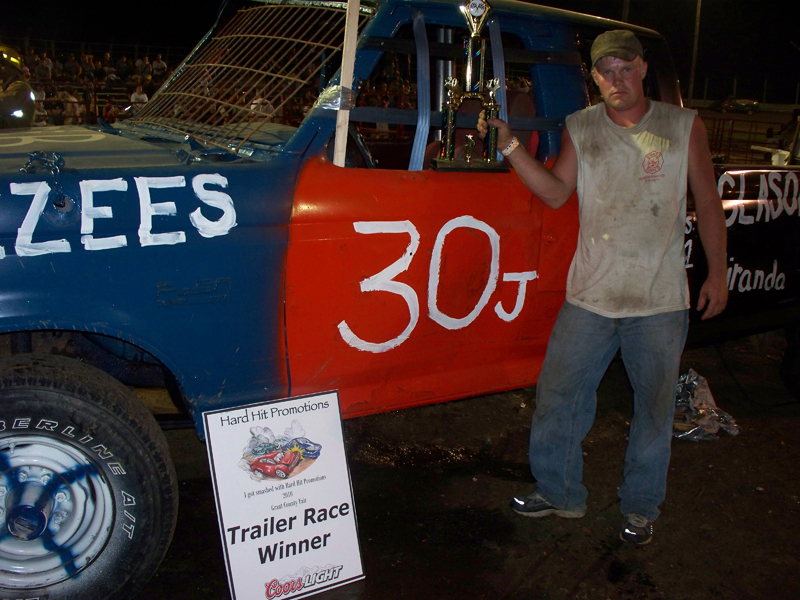 2011 Grant County Fair Results - (Click for More Pictures!) 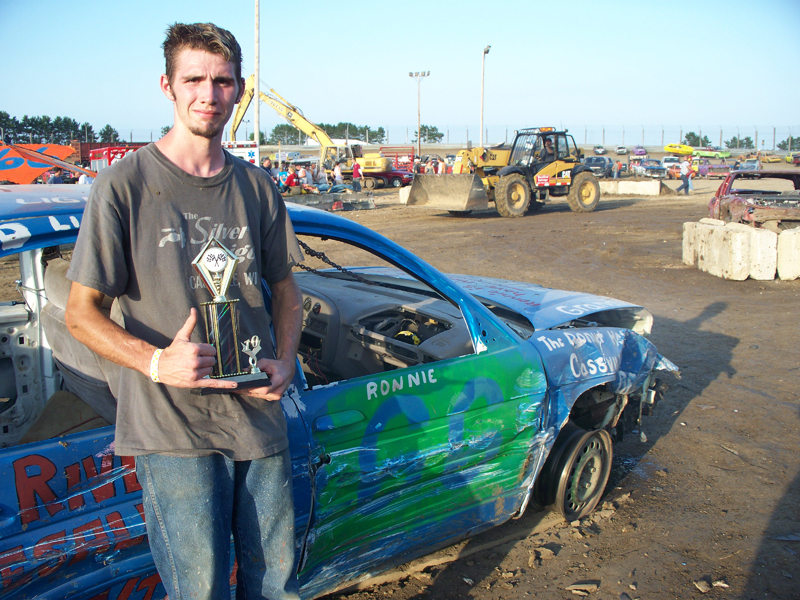 Click for 2011 Grant County Fair – Candid!